We are one of the renowned names in the industry that manufactures and offers a comprehensive range of Fumigation Cover. Our personnel make use of quality raw materials and manufacture these covers in accordance with the set industry standards. These are also offered in various specifications as per the clients’ requirements. 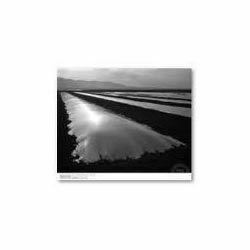 We are engaged in offering our esteemed clients with a qualitative range of LDPE Fumigation Sheets. Our range is in accordance with the set industry standards and offered in varied specifications as per the clients’ requirements. These are manufactured using quality materials and precision techniques of production. Moreover, these are offered at competitive market prices. 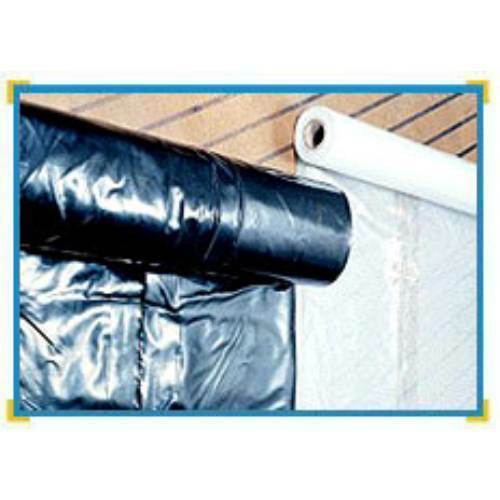 We offer our clients with a qualitative assortment of PVC FumigationCover. These are widely used for fumigating food grains such as wheat, rice and allied food grains, spices, and other products. Our range is widely in demand amongst our clients from warehousing corporations as well as pest control organizations. These are offered in various specifications as per the clients’ requirements.